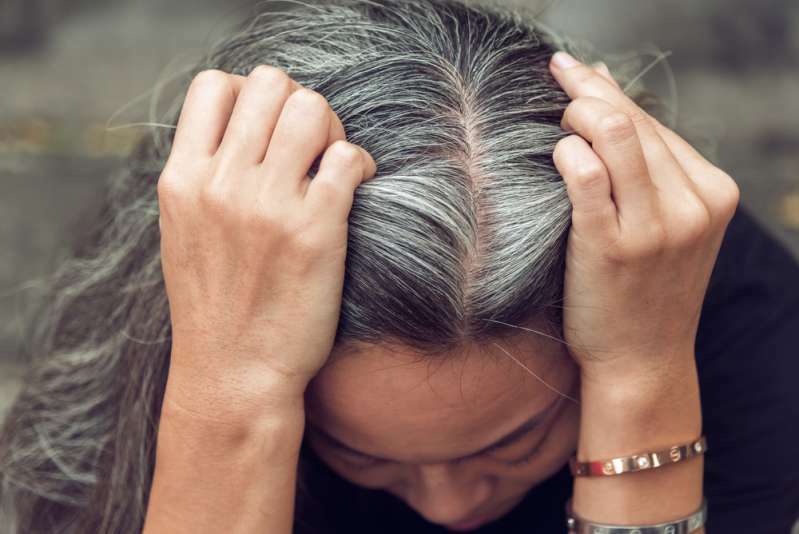 It's safe to say that grey hair is a menace. Hiding it takes a lot of time and effort. Choosing to dye it down the darker shades eventually becomes unmanageable. Even if you simply accept your fate and let it grow out, your appearance suffers. It is important to realize when to bring a change. 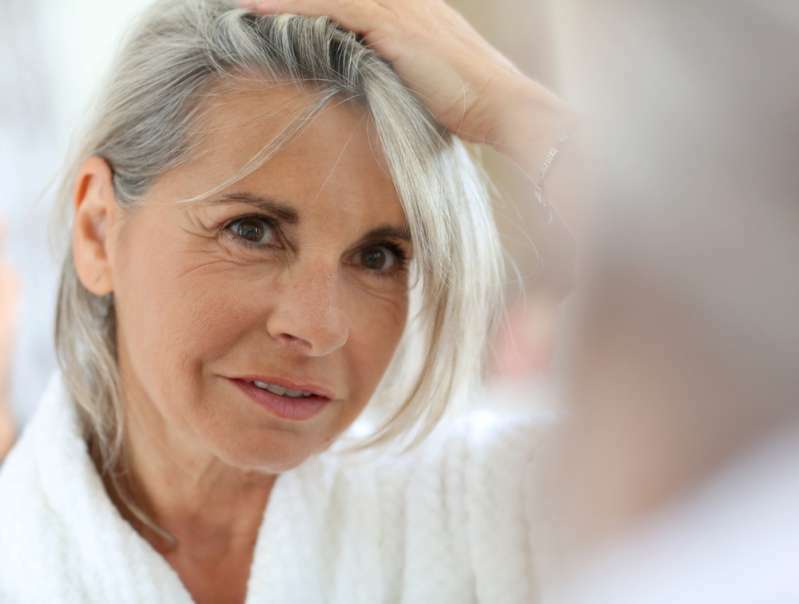 The silver hairs in long lengths start to irritate the scalp and catch more dirt in hair follicles. Other than these side effects, you can look older and weary. Chopping those locks can be a good and refreshing idea. Don't believe it, just watch! Grassy and brassy, no more! The Makeover guy has a dedicated channel on Youtube to change not only women's looks but also their lives. He is an expert in balancing out the tones in hair and the overall facial features. Let's witness him performing another transformation miracle. Molly Rae from Idaho was a complete joy and lovely spirit but, her hair didn't compliment her personality. Her long mane had to be cut into, inverted and be stacked one length bob. To add dimension, Makeover guy colored using micro high impact foils, with a medium ash full color and light beige blonde toner. The end result was just astonishing! The short bob made her look bossy and classy. Now, she's got the perfect medium to radiate her charming persona. If you were impressed by the one above, you'd just love the next one. The Makeover Guy impressed the audience one more time as he chopped 15 years off of this lady's appearance. Jane from Florida admitted she even feels happier after her style modification. How remarkable! It is inspiring to see so many women seeking out their best looks. If they can be triumphant, you can too. Share this and bring out the glamour in you.